Campaign 2018: Election Hacking is a weekly series from CBS News & CNET about the cyber-threats and vulnerabilities of the 2018 midterm election. Voters and political campaigns in some of the tightest battleground states of the 2018 midterm election are under assault from malware. Malicious software like ransomware, trojans, and adware has increased dramatically in eight states with close elections at stake, according to new data. Trojans that lurk in the background of computers are the most widely-used malware this election season. These so-called “backdoor” exploits sneak on to computers through malicious software, and often delete, modify, or copy data from a victim’s machine. Starting in July, instances of apps that carry these viruses increased dramatically in Arizona, Florida, Nevada, Tennessee, and Wisconsin. Nevada malware trends ahead of the midterm election. A sharp increase in malicious software like ransomware and adware was also detected in battleground states and was most prevalent in Minnesota, Missouri, and New Jersey. Traditional adware gathers browsing data and displays unwanted advertising, but this season, said Geers, browsing data gathered by “suspicious” web applications has been used to profile and target campaign workers with more malicious software. Florida malware trends ahead of the midterm election. Campaigns are also contending with ransomware, the widely used malware that encrypts a victim’s computer and holds the data hostage unless a fee is paid, usually in cryptocurrency. Geers fears a ransomware attack could devastate local campaigns and grassroots political organizations, many of which are underfunded and lack the resources to hire a dedicated IT team to fend off these types of attacks. 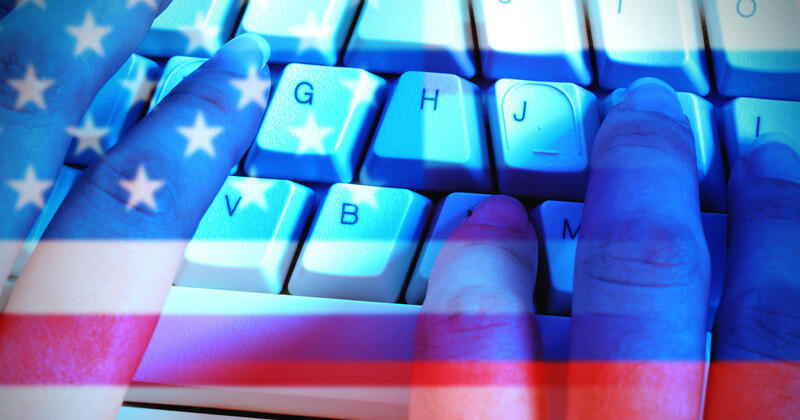 New Jersey malware trends ahead of the midterm election. A number of high profile cyber-defense experts who spoke with CBS News — including former NSA engineers and political advisors — are worried that ransomware could shut down campaigns, damage critical infrastructure, and slow communication systems ahead of the election. The use of malicious software in states critical to both political parties in the 2018 midterm election follows a global trend of cyber tactics designed to undermine the faith and confidence in democratic institutions, said Geers. According to Comodo data, similar spikes in malware were detected targeting elections in Russia, Turkey, Colombia, Azerbaijan, and Mali in recent years.